Sichuan is a style of cuisine originating from Sichuan province in southwestern China. 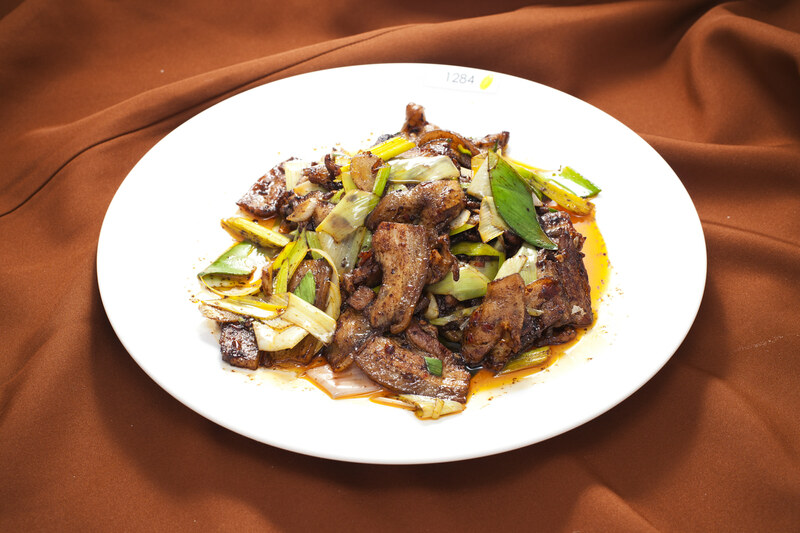 Most Sichuan dishes are spicy, although a typical meal includes non-spicy dishes to cool the palate. 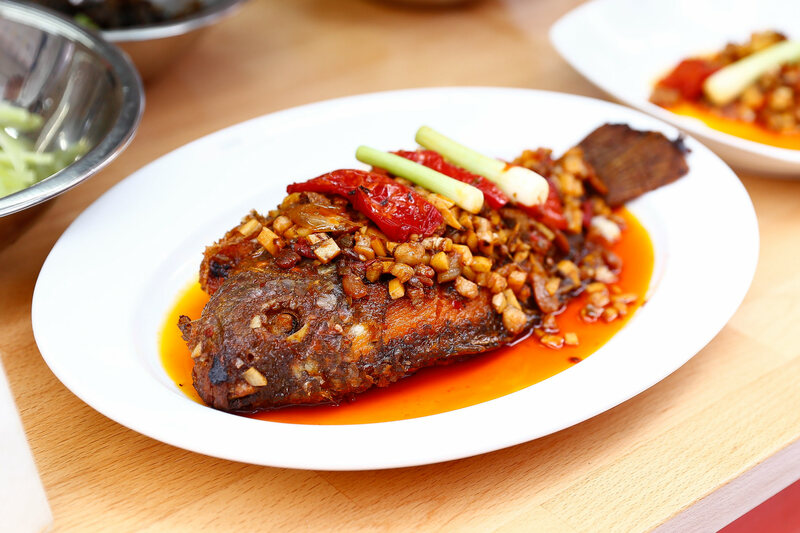 Sichuan food is divided into five different types: sumptuous banquet, ordinary banquet, popularised food, household-style food, and food snacks. 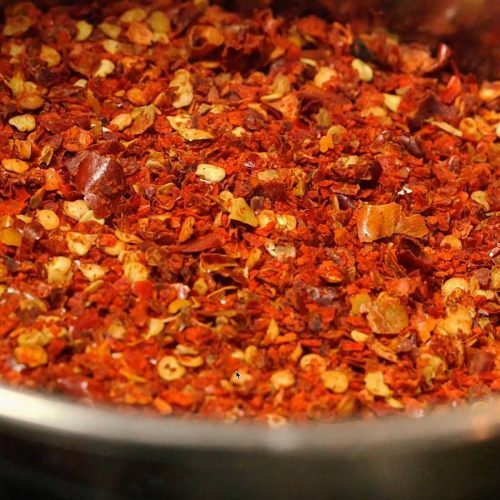 The hot peppers so popular in Sichuan cuisine today were introduced into China from South America around the end of the 17th century. 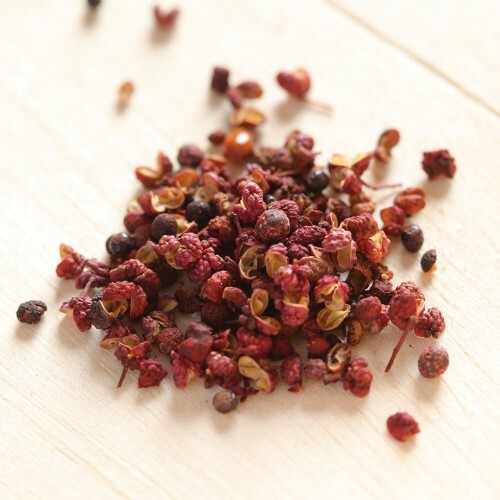 Also frequently used is the Sichuan peppercorn, whose unique flavor is intensely fragrant and citrus-like, and produces a “tingly-numbing” sensation, known as ma-la, in the mouth. 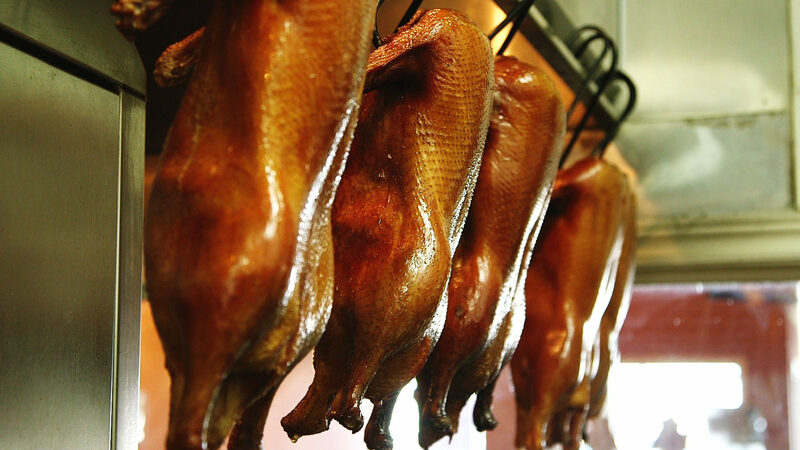 Sichuan cooks employ a variety of cooking methods, from stir-frying to roasting and simmering. 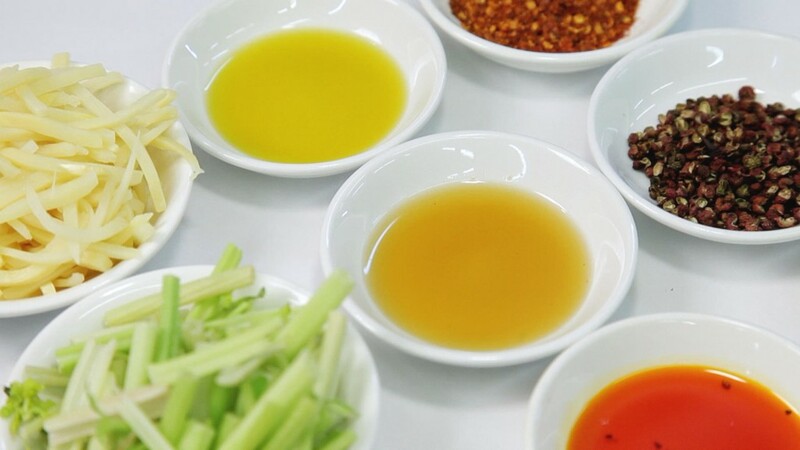 Because stir-frying involves cooking food at high heats, it's important to choose oil that has a high smoke point. 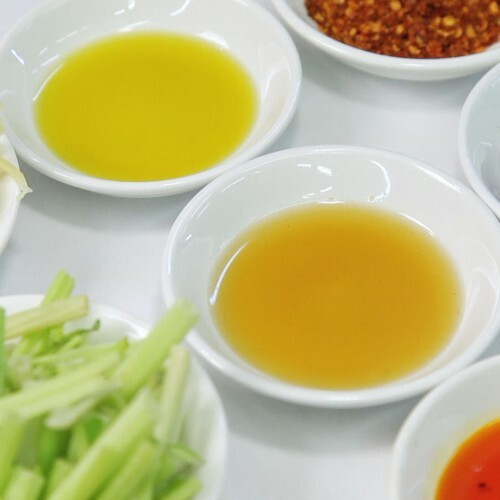 What kinds of oils are used for stir-frying? Because stir-frying involves cooking food at high heats, it’s important to choose oil that has a high smoke point. Oil that is heated to its smoke point or higher will impart a bitter taste to the food. 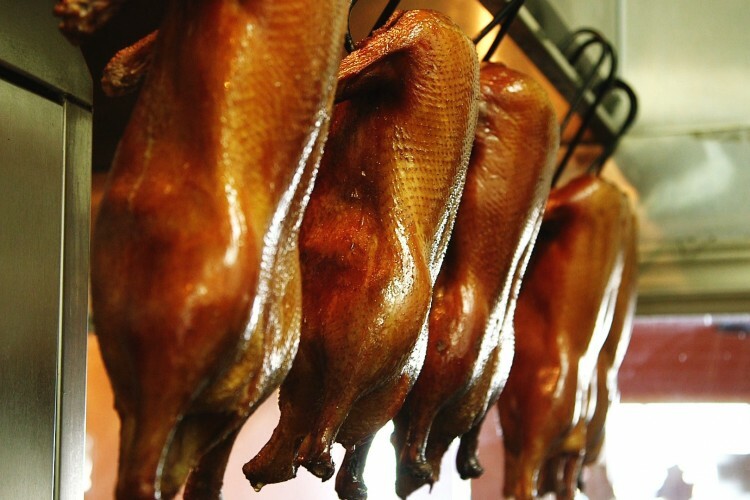 Chinese cooks like to use peanut oil, which has a high smoke point and a pleasant nutty flavor, for both stir- and deep-frying. Canola oil, which has a high smoke point and a neutral flavor, is also a good choice. Other possibilities include corn, soybean, and coconut oil. Grapeseed oil is becoming more popular, as it has a clean flavour and high smoke point. Olive oil is not generally used, as it has a strong flavour not generally found in Chinese cuisine. Sesame oil, with its strong flavour, is used primarily as a seasoning and added to a dish at the end of cooking. 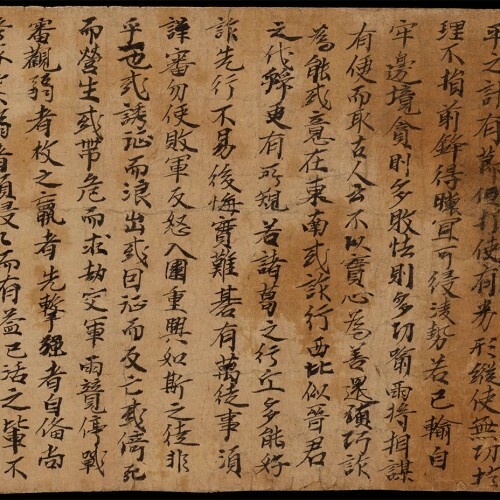 The Wade-Giles system of romanizing the modern Chinese written language was originally devised to simplify Chinese-language characters for the Western world. Initiated by Sir Thomas Francis Wade, the system was modified by the University of Cambridge professor Herbert Allen Giles in his Chinese-English Dictionary (1912). With Giles’s syllabic changes, Wade-Giles became the preferred Chinese transliteration system among both academics and nonspecialists in English-speaking countries and was interpreted into Danish, Finnish, German, Italian, Norwegian, Spanish, Swedish, and Turkish. In 1979 Wade-Giles was officially replaced by the clearer Pinyin system. Wade-Giles continued to be used on the island of Taiwan, although a modified system that was orthographically somewhat between Pinyin and Wade-Giles has been in limited use there since about 2000. The Pinyin system is based on the pronunciation of the Beijing dialect of Mandarin Chinese. The gradual acceptance of Pinyin as the official transcription used in the People’s Republic of China signalled a commitment to promote the use of the Beijing dialect as the national standard, to standardize pronunciation across areas that speak different dialects, and to end the confusion in romanizing and alphabetizing Chinese characters. 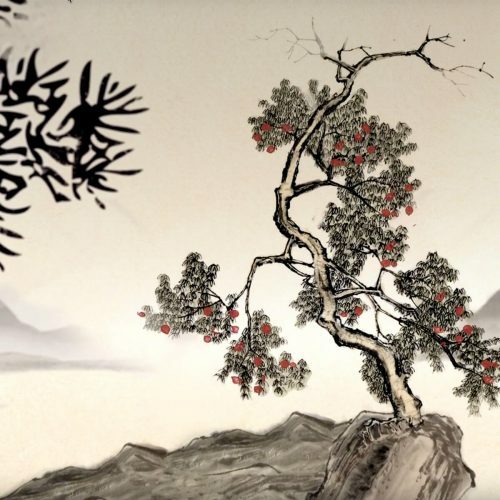 In Chinese culture, Yin and Yang represent the two opposite principles in nature. Yin characterizes the feminine or negative nature of things and yang stands for the masculine or positive side. Yin and yang are in pairs, such as the moon and the sun, female and male, dark and bright, cold and hot, passive and active, etc. But yin and yang are not static or just two separated things. The nature of yinyang lies in interchange and interplay of the two components, such as the alternation of night and day, and exists in everything. Yin and yang rely on each other and can’t exist without each other. The balance is important; if yin is stronger, yang will be weaker, and vice versa. They can interchange under certain conditions so they are usually not yin and yang alone. In other words, yin can contain certain part of yang and yang can have some component of yin. 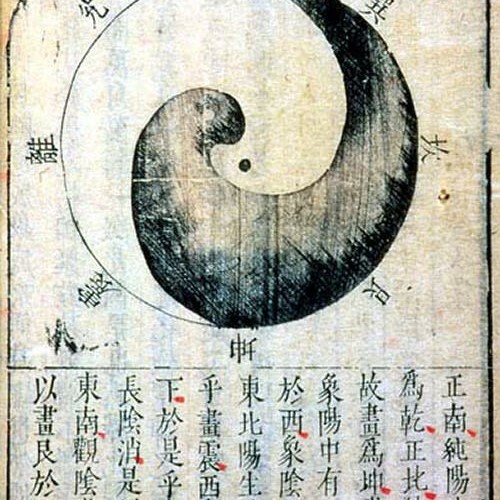 The principles of yinyang are an important part of Huangdi Neijing (Yellow Emperor’s Classic of Medicine), the earliest Chinese medical book, written about 2,000 years ago. 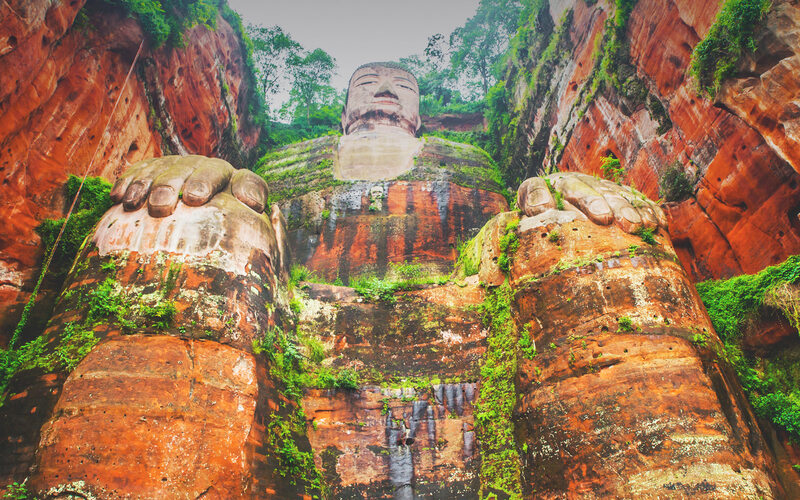 They are still important in traditional Chinese medicine and fengshui today. Sichuan pepper’s unique aroma and flavour is not hot or pungent like black, white, or chili peppers. Instead, it has slight lemony overtones and creates a tingly numbness, known as ‘ma-la’, in the mouth and sets the stage for hot spices. Recipes often suggest lightly toasting the tiny seed pods, then crushing them before adding them to food. Only the husks are used; the shiny black seeds are discarded or ignored as they have a very gritty sand-like texture. The spice is generally added at the last moment. Sichuan pepper is also available as an oil. In this form, it is best used in stir-fry noodle dishes without hot spices. A recipe may include ginger oil and brown sugar cooked with a base of noodles and vegetables, then rice vinegar and Sichuan pepper oil are added after cooking. 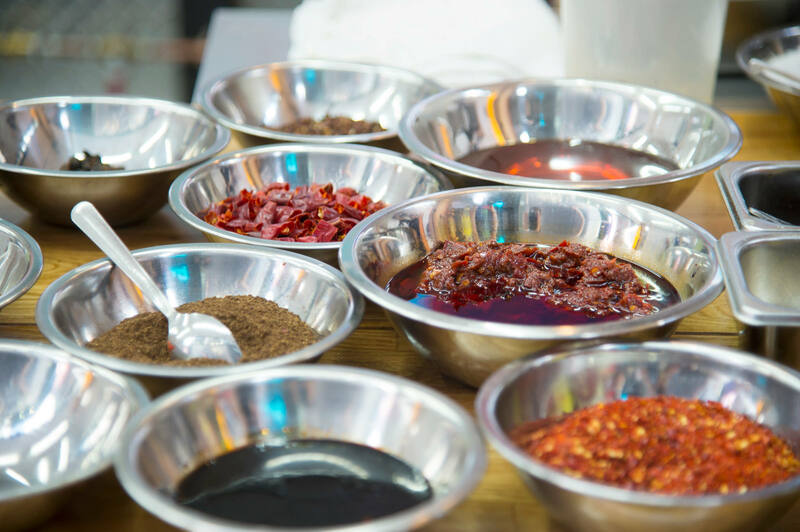 A mixture of salt and Sichuan pepper, known as hua jiao yan is toasted and browned in a wok and served as a condiment to accompany chicken, duck, and pork dishes. Sichuan peppercorn is also a common flavouring in Sichuan baked goods such as sweetened cakes and biscuits.